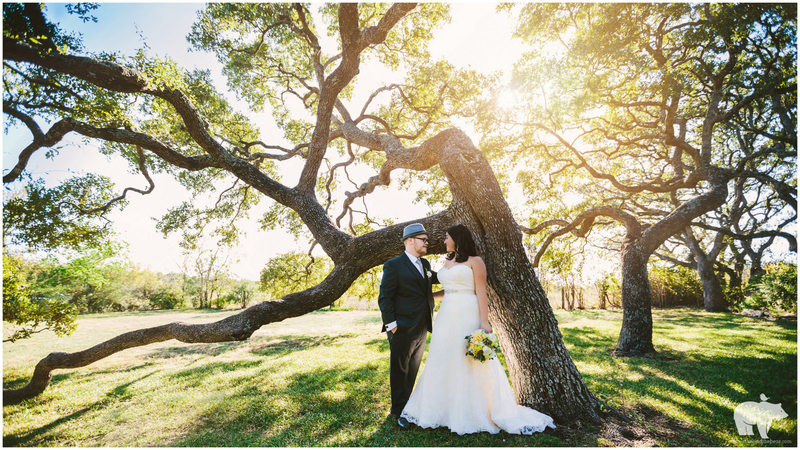 Carisha and Jordan were married this November one amazing sunny afternoon at their Winfield Inn wedding in Kyle, TX. They traveled from California for their destination because Jordan used to live in Austin and this is where they met and fell in love! These two are pretty awesome, so we totally hope they move back some day! Definitely click through to see a few more of our favorite photos! Be sure to click and see more! Elsie & JD are just a couple of seriously beautiful people! 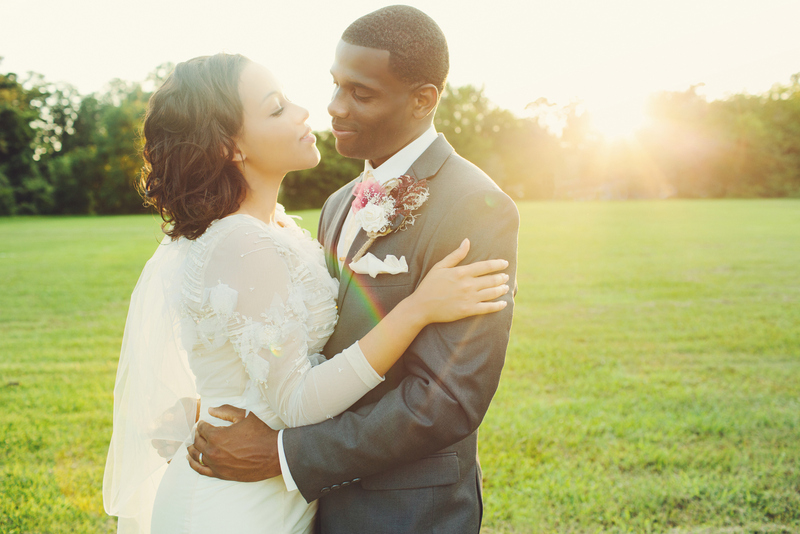 They were married this July in one of the most gorgeous ceremonies we’ve ever been to. 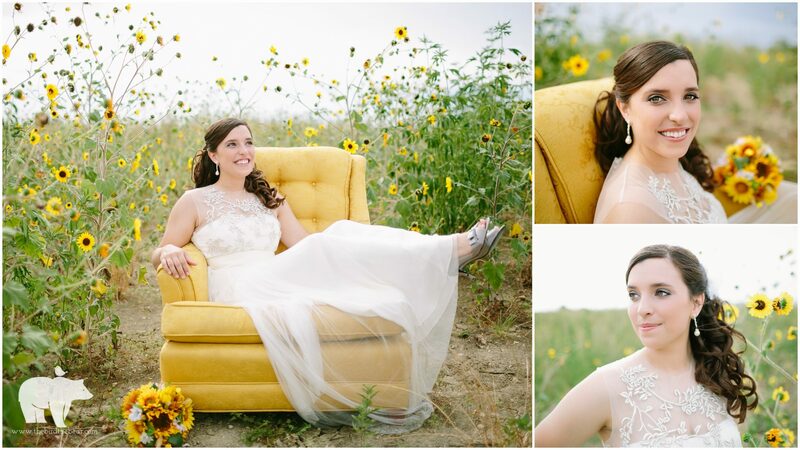 Here are a few of my favorites from the day! 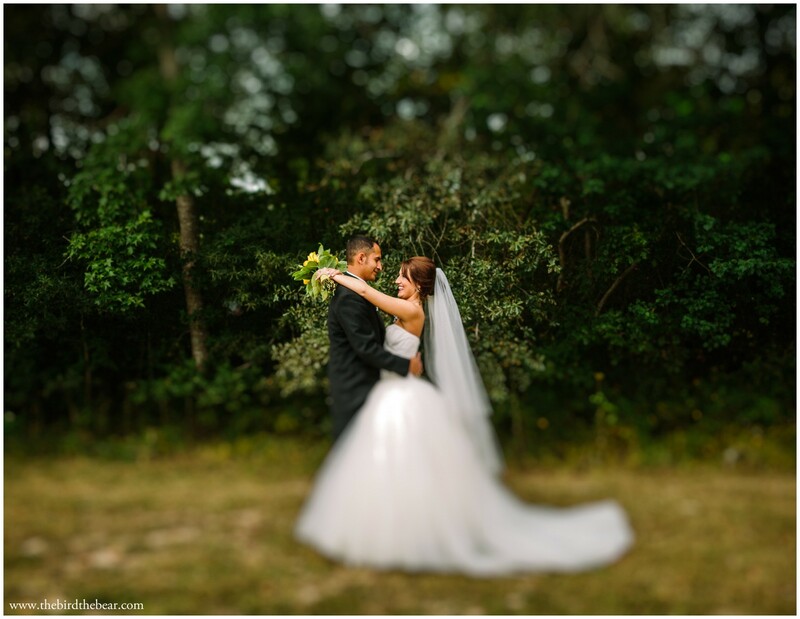 Kathy & Daniel were married at Double Creek Crossing in College Station this July. Kathy’s whole life has had a running theme of sunflowers (her Dad gave her the nickname Sunflowers in their Indian Princess group and later they even moved to Sunflower Street)! When Daniel proposed, he knew he had to include them and somehow managed to get a ton of sunflowers in the middle of winter, filling Kathy’s soccer field with them for one epic proposal! It was only fitting their wedding be overflowing with them, too! Here are a few of my favorite shots of the day, as well as their highlight video below it! Niki & Bill are seriously cool people. The kind of people who have a giant boombox playing old school rap during bridal prep and who were lifted up like doing the horah without being Jewish. I just love them! And we had a blast at their wedding! I wish we could post their full-length video here, because it cracks me up like none other! Here are a few from the day! 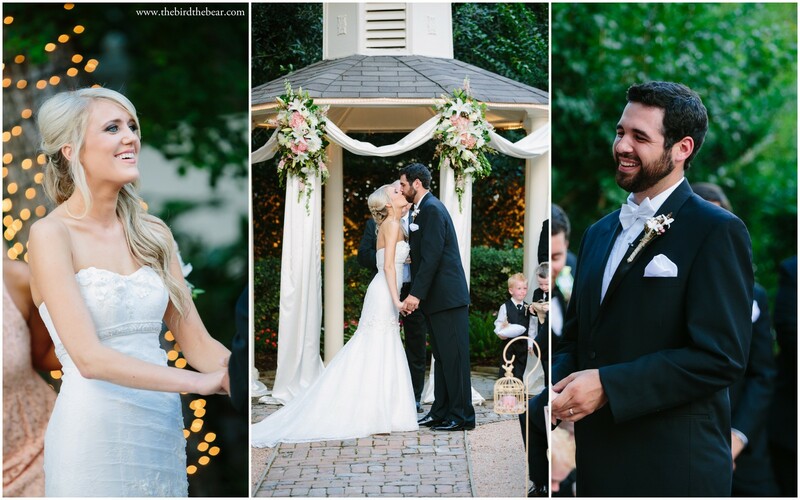 Michelle & Ali had the most gorgeous wedding! 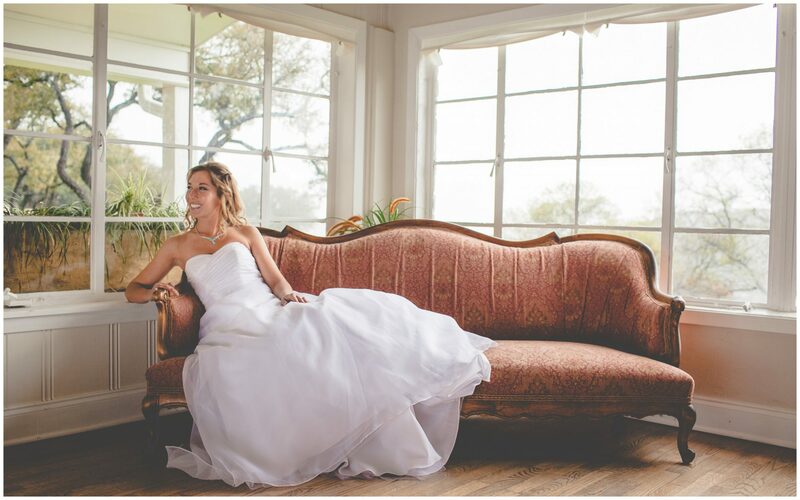 Michelle is extremely talented with interior design, and her vintage-chic style just glowed throughout their wedding at Weston Gardens in Fort Worth. They wrote their own vows, and incredibly, both mentioned how she can’t stand his yellow socks! I teared up with absolute joy for them right then, because they’re clearly meant to be! We were so happy to spend their special day with them. Check out a couple of my favorite photos from the day, and their highlight video below! 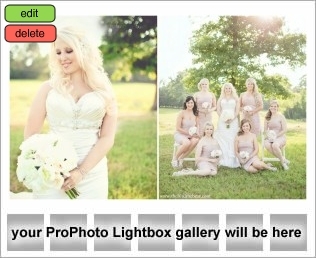 Their wedding was also featured on Style Me Pretty Texas! Tristyn & Philip are the sweetest couple! 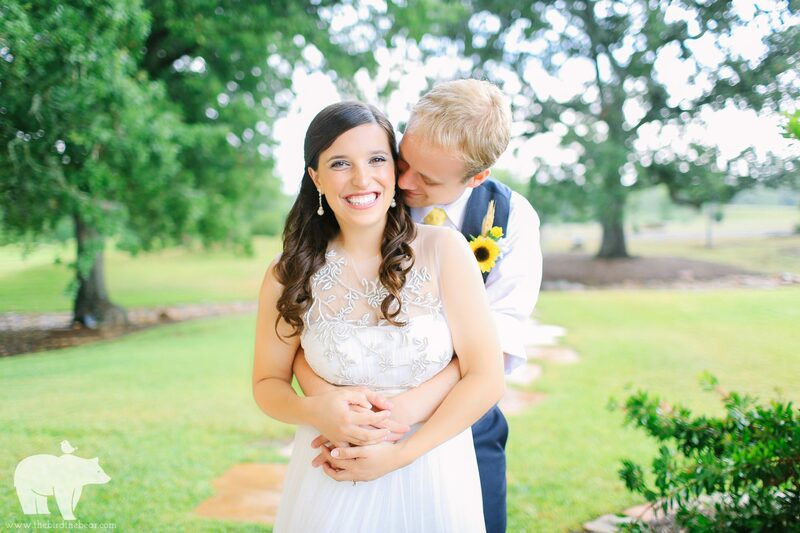 They were married at Tristyn’s parent’s beautiful home. With all the pink, feathers and the gorgeous field going on, I was in love! 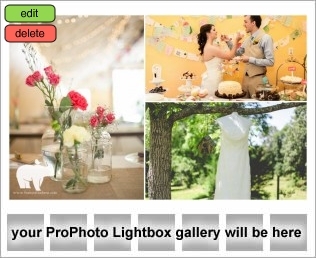 We were so happy to be a part of their day, so check out a few of their photos and their highlight video! 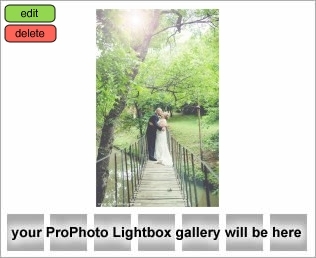 Katie & Drew were recently married in my hometown of Livingston, TX! Their wedding was awesome and Katie and her sister-in-law put so much thought and effort into making it all beautiful and fun. They DIY’d pennant banners, filled a building with light, and even covered the tables in white paper so everyone could draw all over it, adding to the bright, colorful ambiance! It all SO fit Katie’s fun, cute personality! Here are a few of my favorites from the day, and their highlight video below it! Christian has always been one of my favorite people. She grew up with us, and is one of my sister’s very best friends. I was so happy to hear she was getting married to the amazing Loren, and was even more excited to have the opportunity to photograph their wedding at Hacienda Del Lago here in Austin! It was raining all day, but miraculously, the clouds separated just long enough to have a short & sweet ceremony in the yard, just like Christian wanted! And man, people seriously had a Blast! Here’s a little preview, and their highlight video! PS – I love when Bryan takes video from the backside as I’m shooting from the front! Note the booty grab at the end of the video I was totally oblivious to! lol Love them!